This recently launched version of the classic Honda Cub is an all-new incarnation that meets new emissions regulations yet still looks like the model that helped start up the Honda company with massive sales. 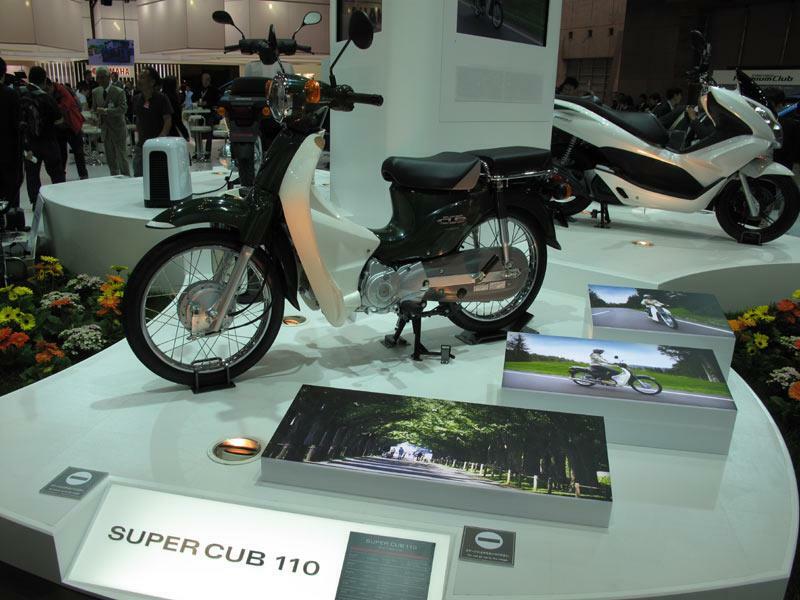 The Honda Cub 110 has a fuel-injected, four-speed engine clutchless gearbox with the traditional foot change. It looks very similar to the old model except for a refreshed look in terms of the headlight, indicators and rear light and number plate holder. At the moment the bike is just for the Japanese market and there are no plans to bring it to the UK.